As part of The Schoolhouse Review Crew I received Teaching the Classics from Institute for Excellence in Writing to review. The Institute for Excellence in Write (IEW) offers literature, writing, spelling and grammar products for students of all ages. Teaching the Classics A Socratic Method for Literary Education is a literature seminar for parents and teachers. You can view video excerpts, and sample pages on the website. Teaching the Classics educates the teacher in how to teach literary analysis to their students. Students can work through the seminar at the same time as the teachers, if the teacher chooses to do it that way. I watched the videos, and worked in the workbook myself. Teaching the Classics is amazing! No literature courses that I ever took taught how to analyze characters, plots, and themes like Teaching the Classics did. The DVDs show the instructor, Adam Andrews, in an actual seminar. So he is standing at a podium and whiteboard the whole time. He ask questions of those attending the seminar, and they ask him questions, also. Many times, someone in the seminar would ask a question that I had, also. So even though your watching the seminar on dvd, it’s like you are there, too. As he is talking, and showing examples on the white board, you can follow along in the workbook. Poems are included in the lessons in the workbook. You will have to purchase the books to use them with the course. I already have most of the books used in the course. Or better yet, just use the library! All of the books used are common books that should be available in all libraries. The seminar starts with the Five Elements of Fiction: Setting, Characters, Theme, Plot, and Conflict. Literary Style is then covered, including terms such as imagery, allusion, metaphor, simile, and foreshadowing. The instructor actually takes you through analyzing several poems and books during the seminar. Once you learn the Teaching the Classics method for studying literature, you can apply the techniques to any books you and your students read, from children’s books to novels, and anything in between. Some of the books, poems, and authors covered are Longfellow, Paul Revere’s Ride, Peter Rabbit, Tom Sawyer, and Casey at Bat. There is a daily lesson plan guideline to help you get started using Teaching the Classics with your students. As well as, book lists, printable story charts, and more. There is a Scope & Sequence included, which lists 10 weekly lessons Also included in the back of the workbook is The Socratic List. The Socratic List is a list of 21 questions that can be used with any book you are reading. Each one of these 21 questions has additional questions under it, some with as many as 17 questions. For example, the first question is Where does the story take place? There are then 10 questions below that question to be answered covering everything from the country, city, atmosphere, economic class, and any historical events that have taken place there. This is a very thorough list of questions that will take some time to get through for each book. These are not simple comprehension questions, but questions designed to help the reader get inside the characters and story. I was very impressed with Teaching the Classics. Now that I have learned the techniques, I plan on using them with my students. 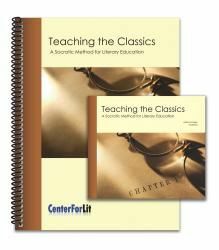 Teaching the Classics 4 DVD Seminar & Workbook sells for $89. on the IEW website. Extra workbooks are available for $29. 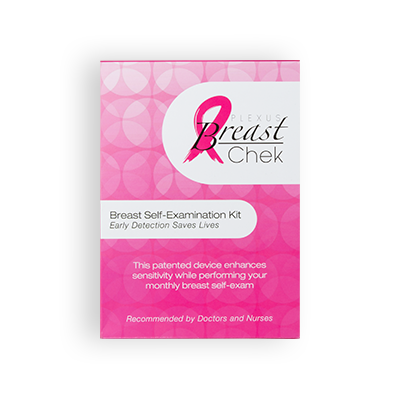 There are also many free resources on the website.